Pete Thomson (KE5GGY), of The 3916 Nets, commented on The 3916 Santa Net. 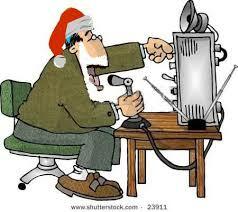 He said, "Christmastime is our favorite time of the year on 3.916 MHz. Our group thoroughly enjoys helping young people and their families have a shared Christmas experience that they'll always remember. 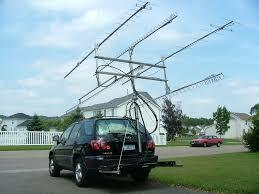 In addition, Santa Net has introduced a lot of young people to the magic of amateur radio." 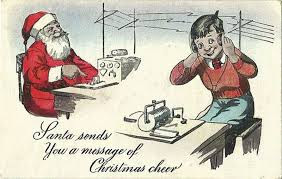 Youngsters can talk to "Santa at The North Pole" via strategically placed operators who relay the voice of Santa. Thomson said that The Santa Net is a team effort that involves the efforts of a number of 3916 Net members. 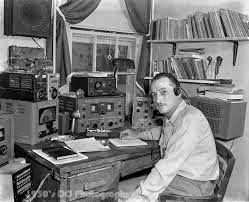 He said, "In our first year, we connected 10 kids to Santa on Ham Radio and it's grown steadily since. For 2018, we're expecting between 600-700 children to participate." Prenet check-ins are welcome each night starting at 7:00 PM central time.